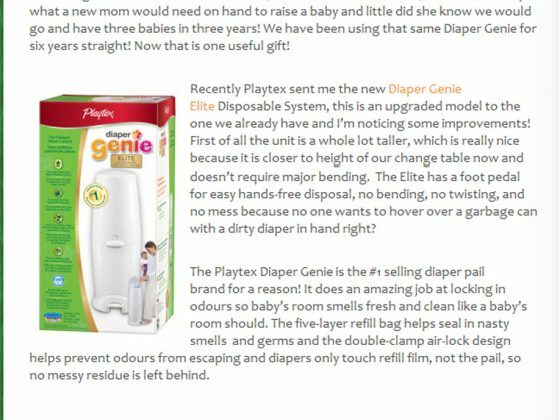 A leader in the baby and toddler world, Playtex Baby was looking at cost-effective ways to engage with its target audience of new moms to communicate product benefits and encourage moms to visit the new Playtex Mommyville website. 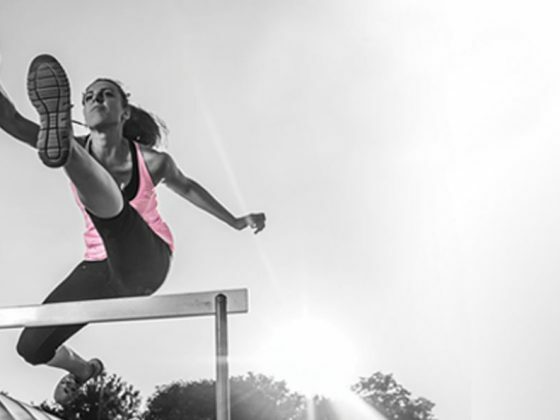 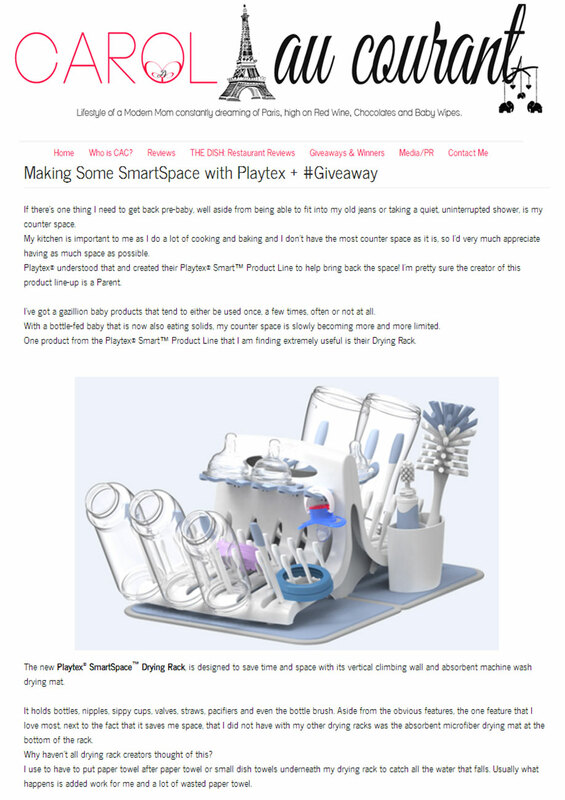 Paradigm recommended a mom blogger influencer campaign designed to connect directly with Playtex Baby’s target audience. 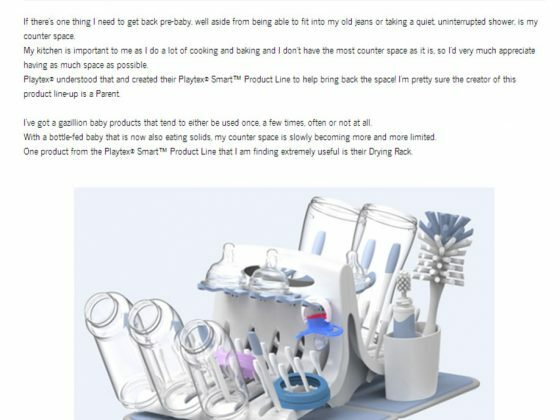 Paradigm secured a registered nurse as spokesperson, offered new products to bloggers for “rate and reviews” on their blogs, and hosted contests tailored to each blog. 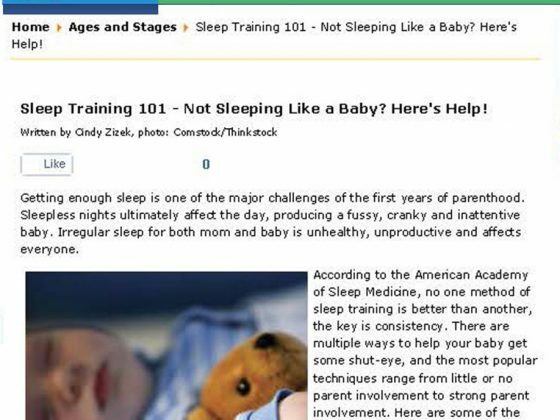 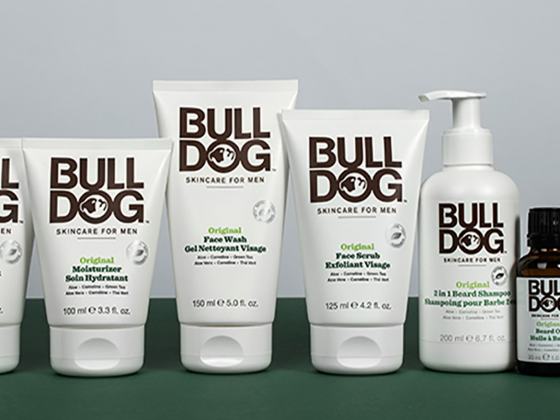 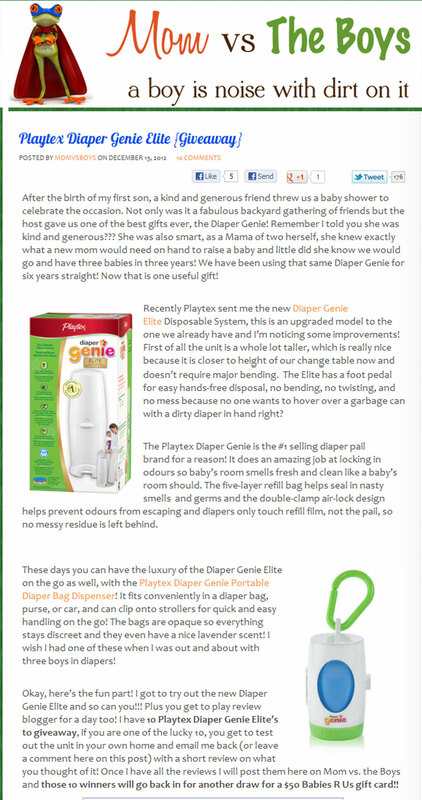 This two-year program generated hundreds of mom blog posts, including dozens of product reviews. 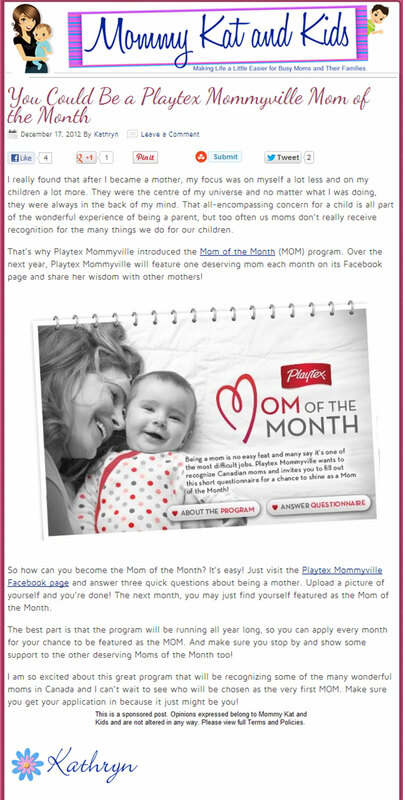 In addition, Paradigm secured several high profile bloggers to act as featured reviewers on the Playtex Mommyville site.